The StarCraft II Game Guide has been updated, adding in lore entries for the Phoenix, the Oracle, the Void Ray, and the Colossus. Another new Call to Action is here, testing some changes to Zerg. There is also a small tutorial on how to load extensions in the full post. To see the reasoning behind the changes, see this post. The StarCraft II Game Guide has been updated, adding in lore entries for the Ultralisk, the Viper, and the Brood Lord. Ryan Schutter, creator of the GameHeart overlay for StarCraft II, has joined Blizzard as a StarCraft II Technical Designer. Through his work with GameHeart he has contributed a great deal to the eSports community, and is warmly welcomed as a part of Blizzard's development team. We’re extremely happy to have Ryan onboard, and so grateful to be bringing on someone with so much passion for this game and its community. Ryan’s work in those areas is bound to continue. Moving forward, you can expect to find Ryan posting on forums, social media, and continuing his work on GameHeart and other arcade projects. There has been an update to the StarCraft II game guide which includes additional information about the Hellbat, the Hellion, the Ghost, the Thor, and the Battlecruiser. Half of the mineral patches have 1500 (same as HotS), and the other half has 750. Gas is at 75% of total. We’ve heard a lot of thoughts and suggestions on different starting worker counts for Legacy of the Void, so we’ve tested alternate starting counts internally. Currently, we feel 12 is the correct number because that number feels like the point right before decisions start diverging. However, we feel that since this is a simple change from a development standpoint, we could explore alternate worker counts in the beta without any issue. Looking at our data, we believe this is the correct starting worker count, but it’s still something we are willing to test further in beta. The Lurker is still working out well for us, but we felt the siege range upgrade comes in a bit too late. Seige range will still be at a very late Teir 2 tech level because it’s still gated by not only the Lurker Den, but also an upgrade on top of that. This isn’t set in stone, but we currently believe this is a better place for it. 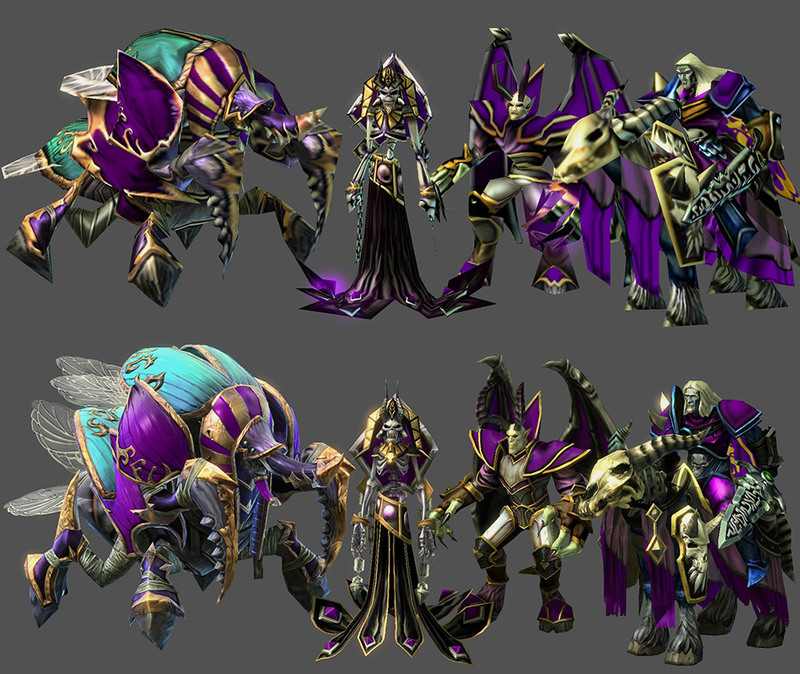 We haven’t finalized design on a new Protoss unit, but it’s something we’re heavily focused on these days. We have general concepts and ideas we’re trying, but haven’t nailed down something solid yet. Generally speaking, we’re experimenting with allowing Protoss to play a more aggressive containment game in the early game by utilizing a new unit. 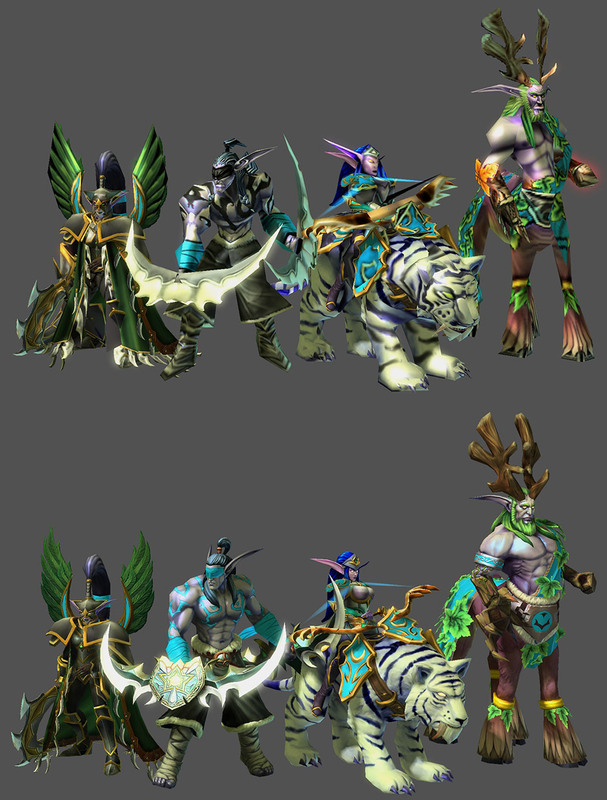 We feel this will give some more variety to Protoss openings, since Protoss generally tends to play defensively. If you have good ideas or feedback in this area, it would be appreciated. To see the full post, click here. There are explanations for each race and key development issues for those races. Widow mine splash damage decreased from 40 +40 shields to 40 +20 shields. To see the reasoning behind this page, see this forum post. The StarCraft II Game Guide has been updated, adding in lore entries for the Overseer, the Nydus Worm, the Swarm Host. The "So many Banelings" achievement can now be completed properly.